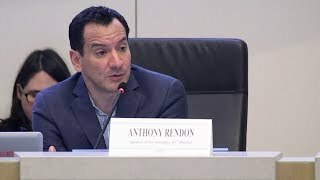 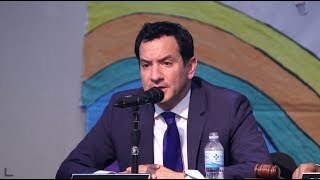 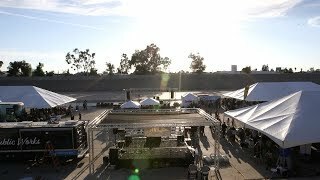 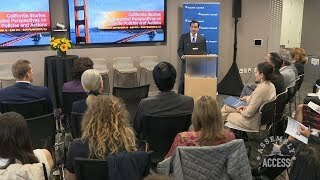 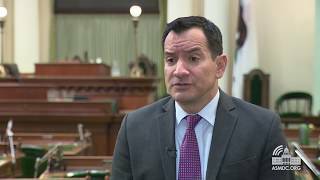 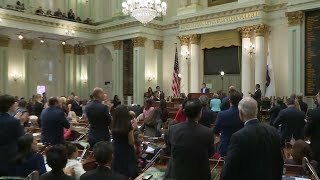 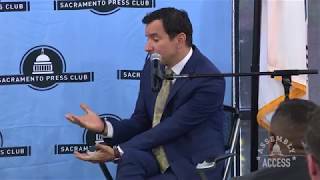 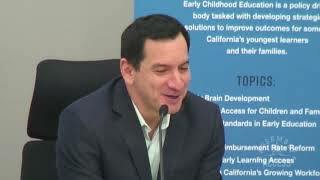 (Sacramento) – California Assembly Speaker Anthony Rendon (D-Lakewood) says he’s proud of the climate change legislation approved by the State Legislature. 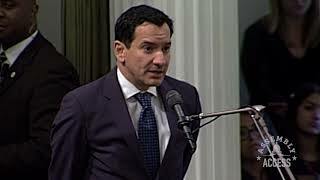 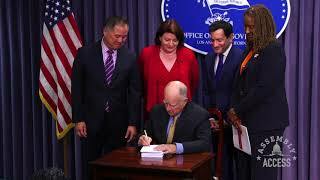 “With this important package we are continuing California’s global leadership on climate change and we are protecting the public health by improving air quality in communities throughout our state,” Speaker Rendon said. 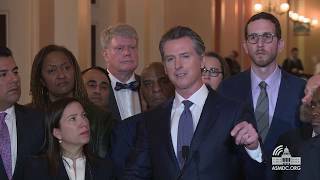 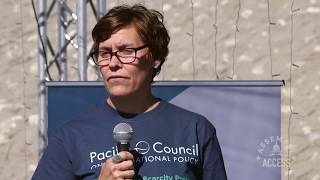 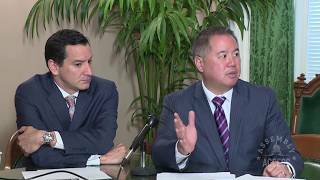 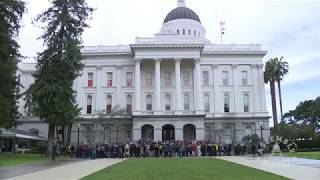 “Like all compromises, there are things in the cap-and-trade bill not to like, but there are a lot of things in the package as a whole to like.” Here’s more in this Assembly Access video.